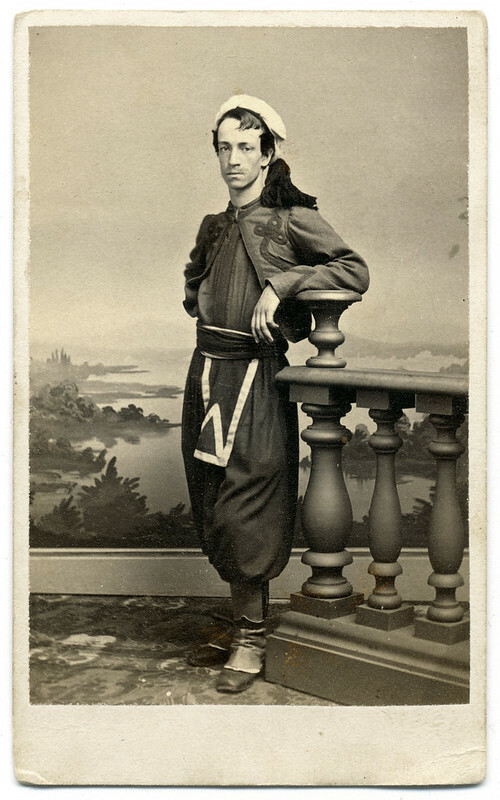 An enlisted man of the 5th New York Infantry (Duryée’s Zouaves) stands for his portrait photograph. There is no written information on the back of the mount. 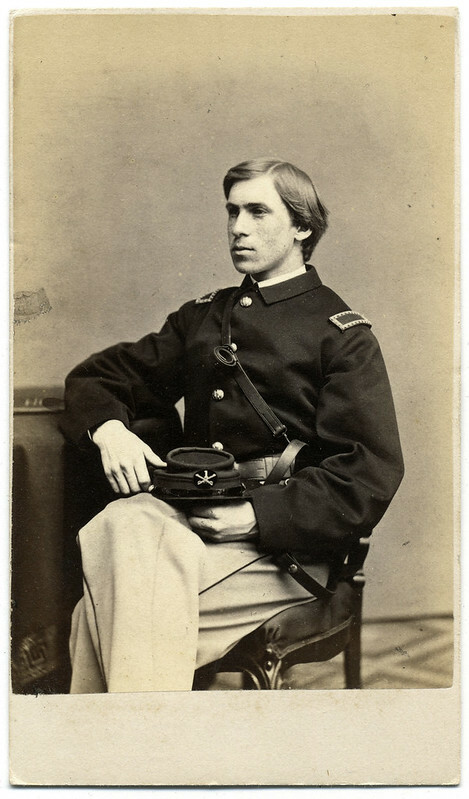 A contemporary observer suggested that this soldier may be William Henry Seward Sweet of the 146th New York Infantry. 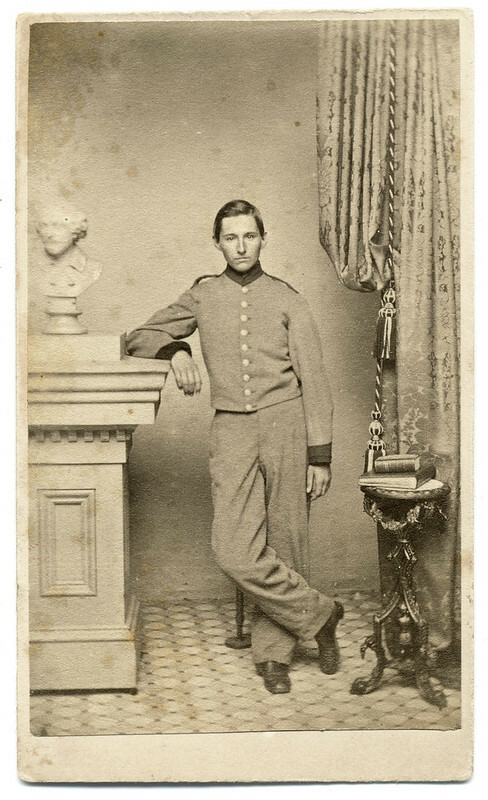 However, this man wears the uniform of the 5th and not the 146th, and so this identification is questionable.